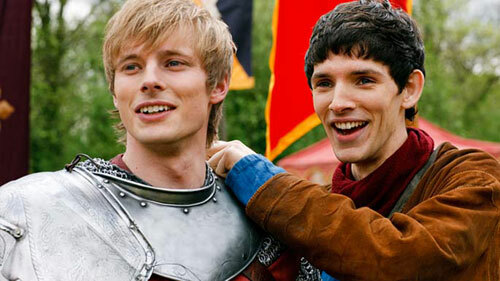 Merlin won fans in the UK, as well as a cult following in North America, with its first season, which aired first on BBC and then later on both NBC and Syfy. Season 2 is coming to DVD this month with Merlin: The Complete Second Season, packing in over three hours of special features. Revamping, updating, and redoing fabled and legendary characters has become a popular practice in TV and movies with notable success in the BBC’s modernization of Sherlock Holmes in Sherlock. Merlin is another series that seeks to bring modern sensibilities to legendary tales, but unlike Sherlock with its modern day setting, Merlin presents its new take on the Arthurian legends while staying reasonably true to its mythic era. Johnny Capps and Julian Murphy, the team behind other BBC supernatural series such as Hex and Demons produce Merlin, with Colin Morgan as the title character and Bradley James as a young and pre-King Prince Arthur. Anthony Stewart Head, Angel Coulby, Katie McGrath, and the voice of John Hurt round out the ensemble cast. Merlin‘s second season continues the adventures of the first with 13 new episodes that explore destiny, secrets, and magic in and around the court of Uther Pendragon. 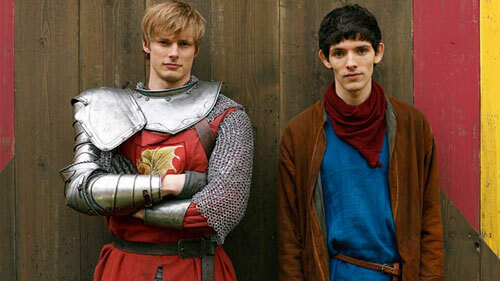 Many fans compare Merlin to Smallville, for better or worse, through the ways in which it updates and changes established lore. 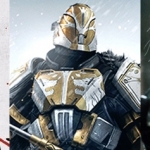 The high points of Arthurian legend are present, and all the notable characters show up, even if they don’t exactly fit the roles they traditionally played. Merlin rarely delves very deeply, though, and it maintains a magical spirit that makes for a fun series that probably would benefit from just a bit more darkness and depth. Fans of Merlin will want to pick up this new set when it releases on January 18. The third season debuts in the US in early 2011, making this a great time to catch up! 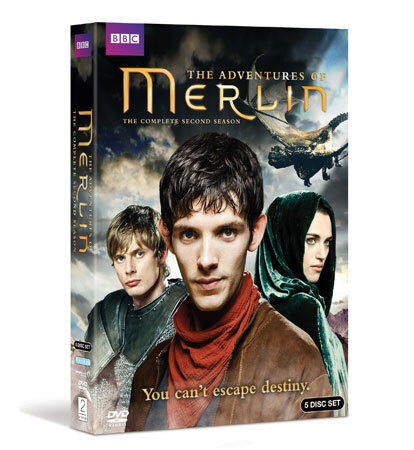 would like to know price of The Adventures of Merlin (5 disc set) newest dvds?